It’s been a while but I’m back feeling refreshed and enthused once again about sharing my finds with you. I have taken a step back the last few months, especially from collaborations, and enjoyed a season with friends & family and when I have worked, it’s been to keep on top of www.tlmedit.com! Now looking forward to returning to my first love and the reason I started The London Mummy – to write what I feel at the time of sitting down to write!! And today that is a TRAINER POST!!! 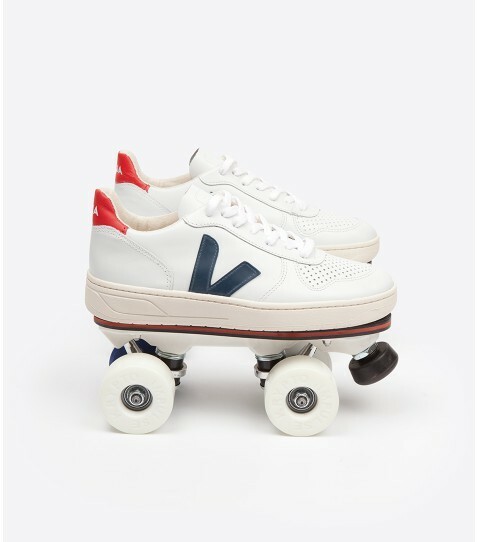 The reason that it is a trainer day, as I have been on the hunt for a new pair (you have to buy yourself a new pair each season and it doesn’t have to be expensive). First and foremost, I have to outline what is currently ‘in fashion’. 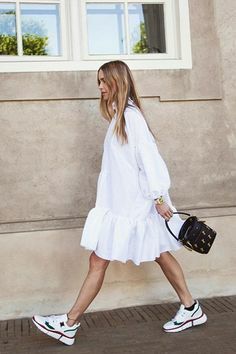 Not one to follow trends it would be rude not to share what’s on every fashionista’s feet at the moment. 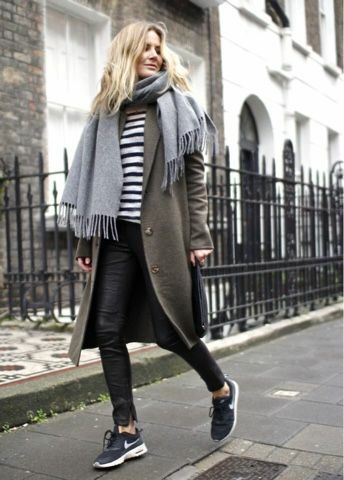 Forget white plimsols with stars on them (so last year) it’s now all about chunky, big soled, old school style, trainers. If you are yet to venture there – let me give you some inspiration that I have taken from Pinterest. 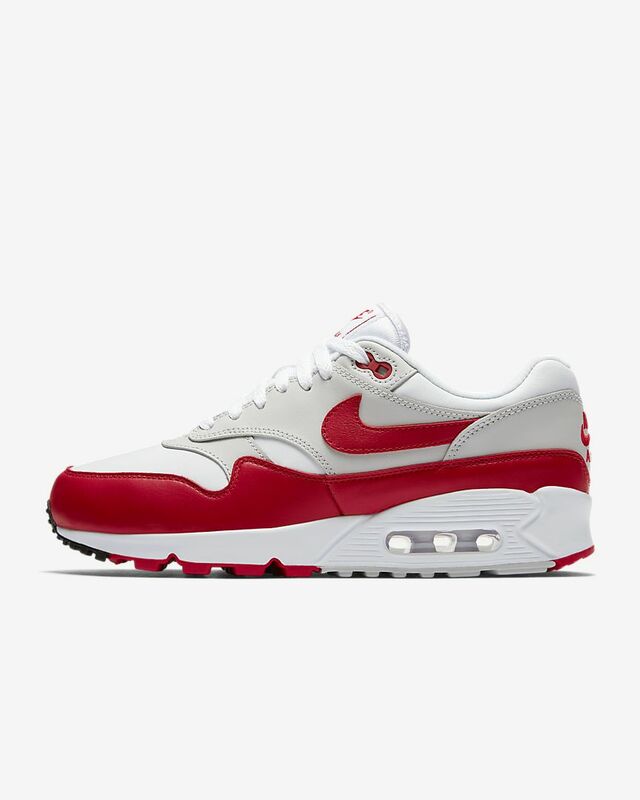 Leading the charge (in my opinion) are the Nike Air Max 90/1. Dig them out – I am sure you own a pair you have just forgotten! 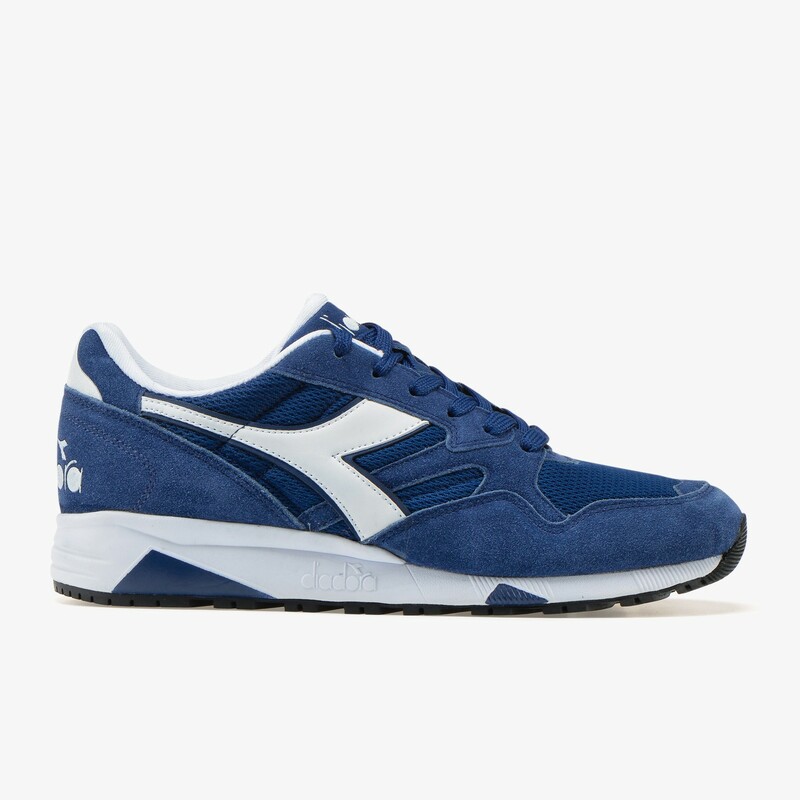 Another brand I love that you will find similar styles to the above, is Italian brand, Diadora. If you are feeling more daring, they have a wonderful collection of colourful sneakers – these Diadora Heritage Monte Carlo £230 are my favourite but sadly out of budget! 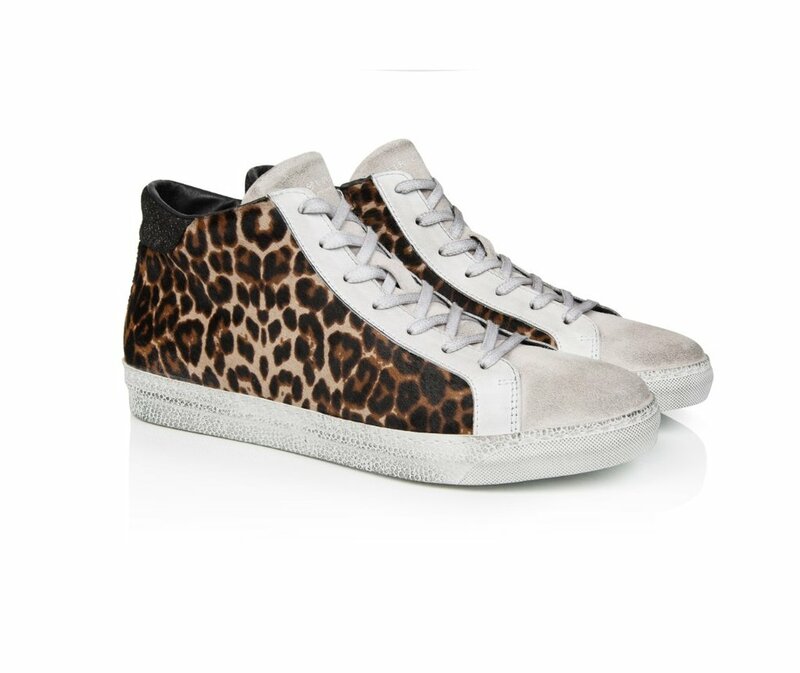 If you like the style above, Cheltenham based Keith Scarrott is on fire with their new season animal print sneakers. 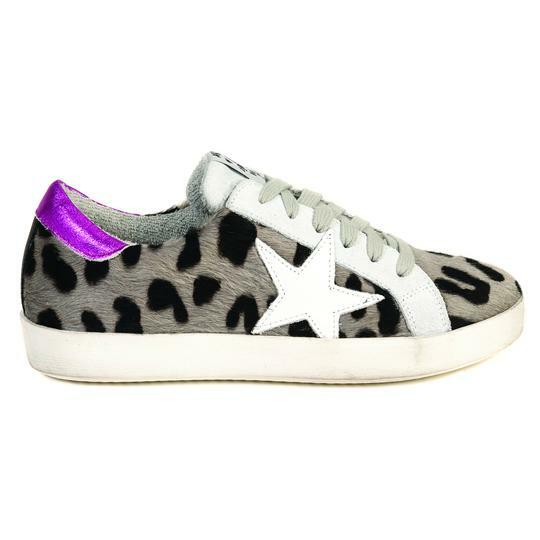 I love these Greta’s and at £149 they aren’t too eye watering! Air and Grace are hot contenders for snazzy sneakers. 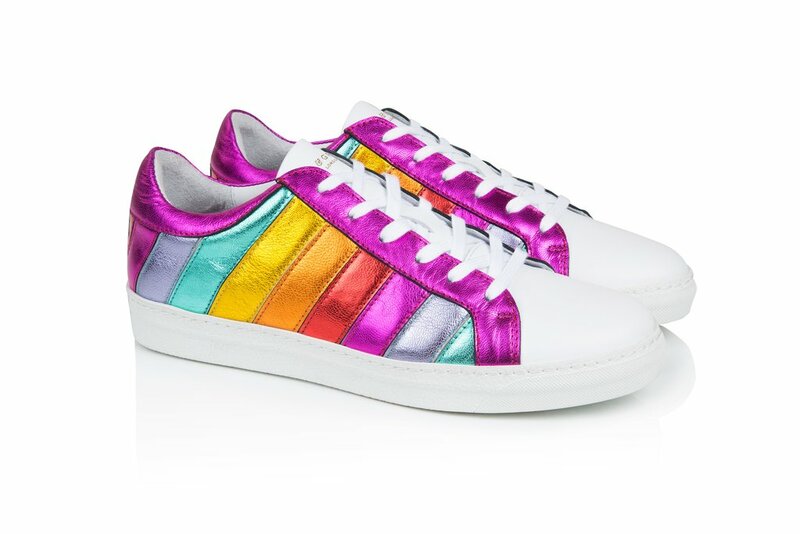 I have my eye on the Multi Coloured Trainers that are in collaboration with Zoe from Dress Like a Mum. 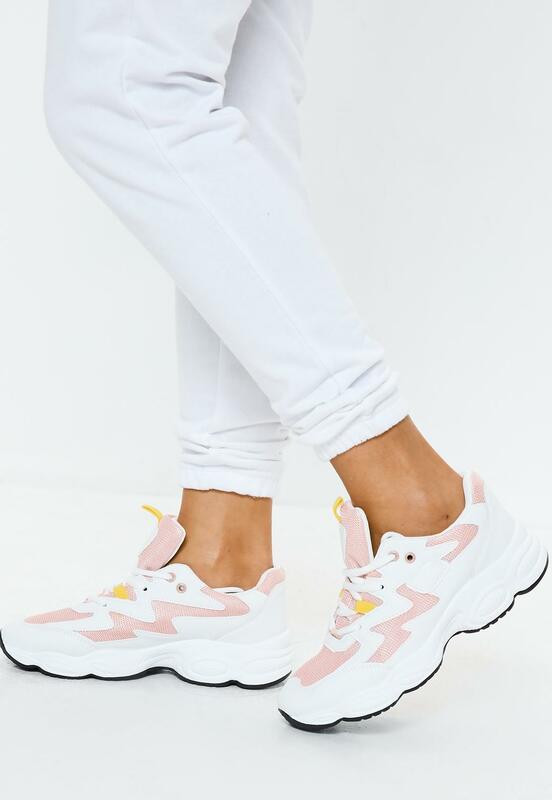 Heading back to chunky trainers, if you are unsure about the look so don’t want to spend too much money, Misguided have a pair in three colour ways for £35. & Other Stories have a good range of mid priced sneakers. 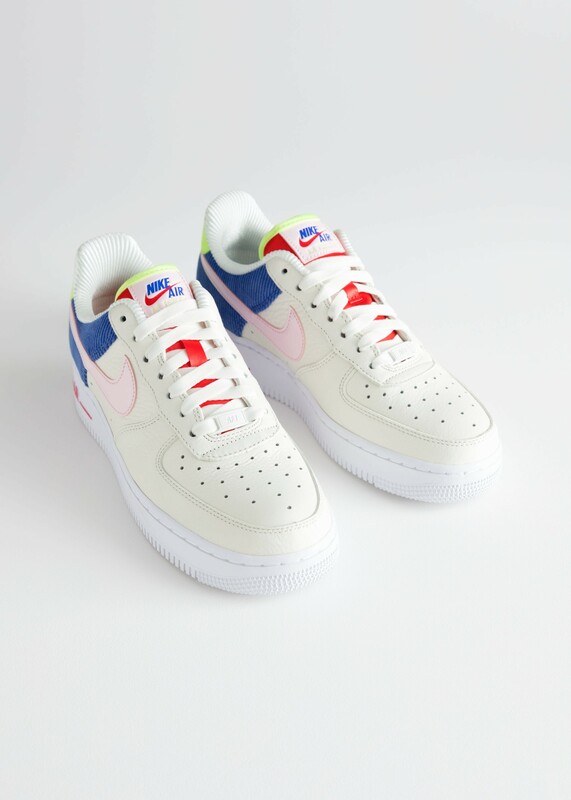 I love these Nike Air Force Low 1 sneakers and am now deciding whether I go for them rather than the safer navy/red at the top.